Although their theological writings and sermons are still widely appreciated, it is through their hymns—especially those of Charles, who wrote over six thousand of them—that their religious experience, and their Christian faith and life, continue to affect the hearts of many. 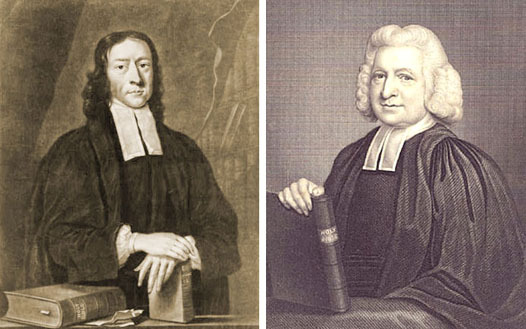 Lord God, you inspired your servants John and Charles Wesley with burning zeal for the sanctiﬁcation of souls, and endowed them with eloquence in speech and song: Kindle in your Church, we entreat you, such fervor, that those whose faith has cooled may be warmed, and those who have not known Christ may turn to him and be saved; who lives and reigns with you and the Holy Spirit, one God, now and for ever. Amen.